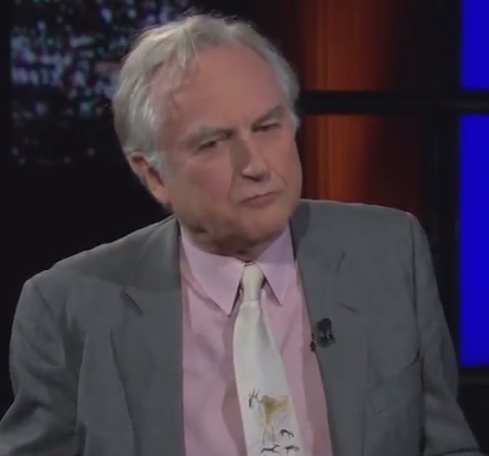 Richard Dawkins schools Muslims on their Quran. 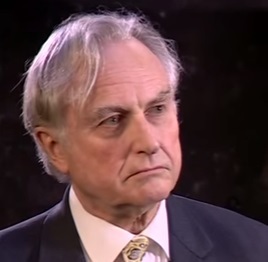 Muslims falsely accuse Richard Dawkins of misquoting their Quran about the fairy tale of Noah's flood, however it transpires that the Muslims were either ignorant of their very own scriptures or else they were telling blatant lies. Bill Maher and Professor Richard Dawkins discuss politically correct censorship and Islamophobia in this clip. 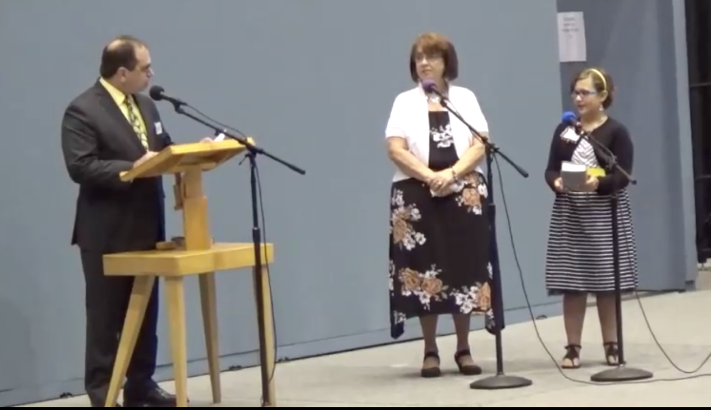 Remember that time your sister stood in front of a very large audience, and delivered a testimonial in which she was praised for shunning her disfellowshipped flesh and blood sister? Can you imagine the insanity that has led us to this day, where a young girl is told by her own parents and her congregation elders that she MUST shun her sister - that this is for her own good. One year ago Jehovah's Witnesses produced a video during which a disfellowshipped teenager attempted to call her mother - but her mother proved "loyal to Jehovah" and did not answer that ringing phone. Her daughter was in distress - but she had to be taught a lesson. The insane reasoning used by the Jehovah's Witness Governing Body revolves around beating the drum that " if we show the slightest bit of kindness, or associate with a disfellowshipped one - that person will be satisfied with the communication and never feel the necessity to return to Jehovah." 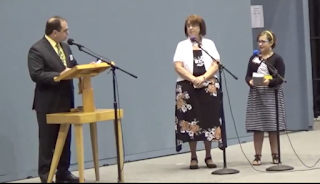 As seen from this 2017 Assembly video - the testimonial of this girl is an example of just how Witnesses enforce shunning, then reward those who do so by granting them a literal platform, coupled with applause from an audience who clap like seals on command. For those who study Scientology, the shunning, or "disconnection" as they call it is nearly identical, and it is a powerful tool used by that organization to coerce members into maintaining loyalty to their core group of believers, while calling anyone outside that circle a SP - or Suppressive Person. Jehovah's Witnesses are name-callers as well. Like Scientologists, they have a name for everything, and whenever possible they try to use a word or phrase found in their translation of the bible - such as "Bad Association". Witnesses also love the word "apostate" - a word found numerous times in the Old Testament, and applied to those who once were part of the Nation of Israel - but who became "apostate". In fact the entire nation was called the apostate nation of Israel. Sadly, this young girl can never take back the fact that she stood in front of a large audience and testified that she faced the "challenge" of shunning her own flesh and blood sister - and came out victorious. And what of her sister? Will she ever return to the JW organization? Or is she free from indoctrination? Either way she loses. Unless she gets her entire family out - she will be faced with an impossible dilemma for the rest of her life - to live inside a cult with her family - or to live outside it without them. The Governing Body has forced these young people to make choices that no child should ever have to make. 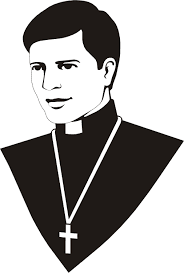 It is destructive, evil, and has nothing to do with Christianity. It has everything to do with manipulation and control. Human rights have been violated, and the most vulnerable, our children, are the innocent victims.